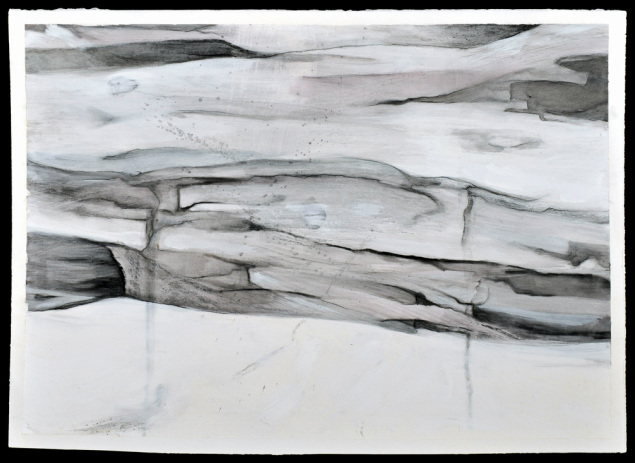 Ship Wrecked (23" X 10") ©2013 Medium: Charcoal, watercolor, dye-based ink and gesso on paper, mounted on wood panel. 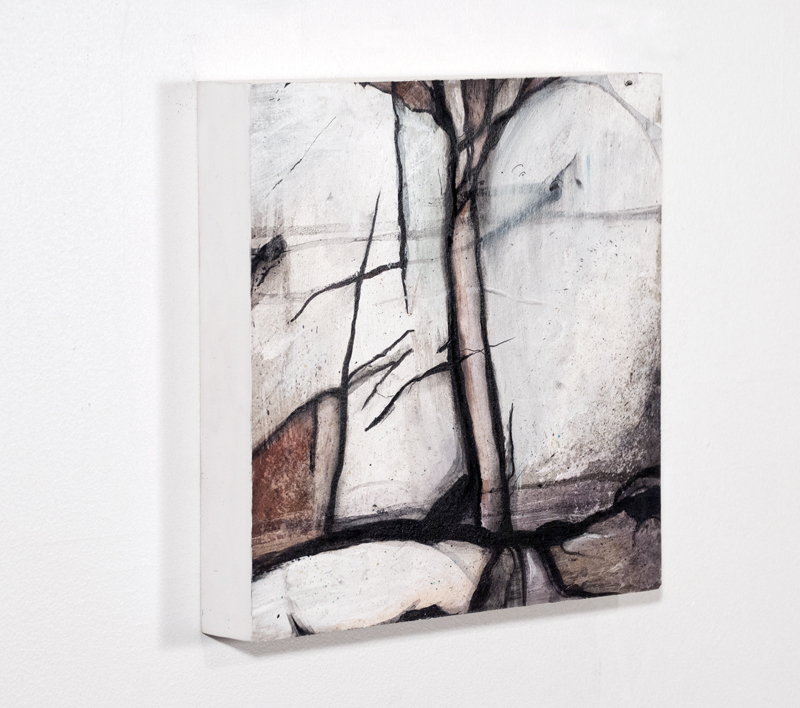 Memorial Highway (23" X 13") ©2013 Medium: Charcoal, watercolor, dye-based ink and gesso on paper, mounted on wood panel. 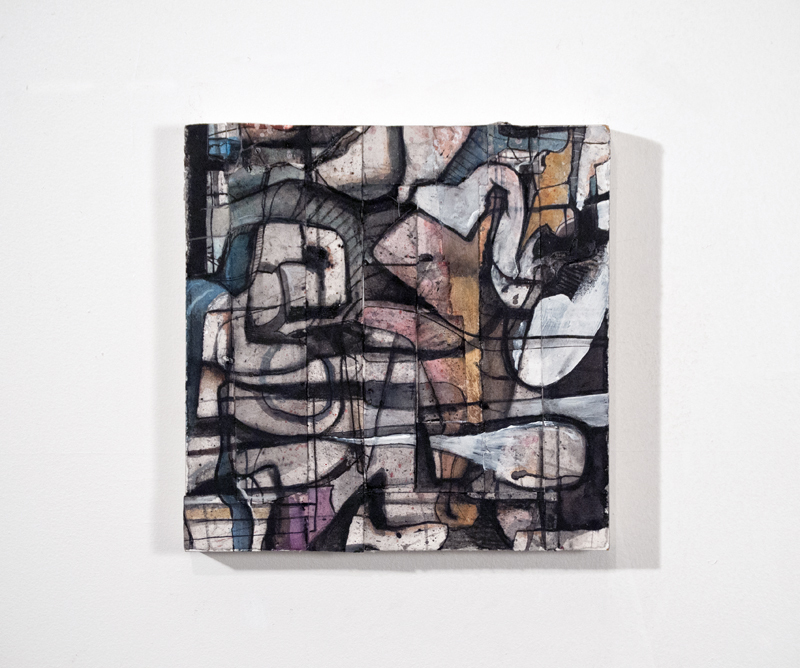 Riot & Reason (10" X 10") ©2013 Medium: Charcoal, watercolor, dye-based ink and gesso on paper, mounted on wood panel. 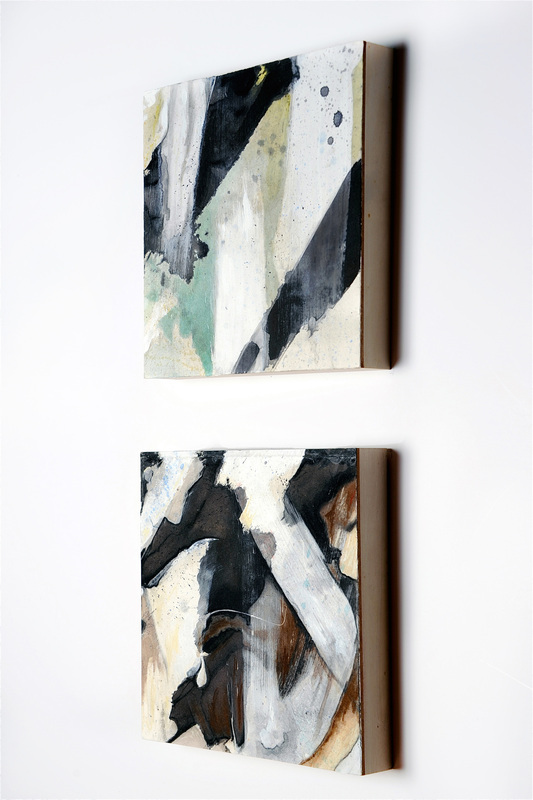 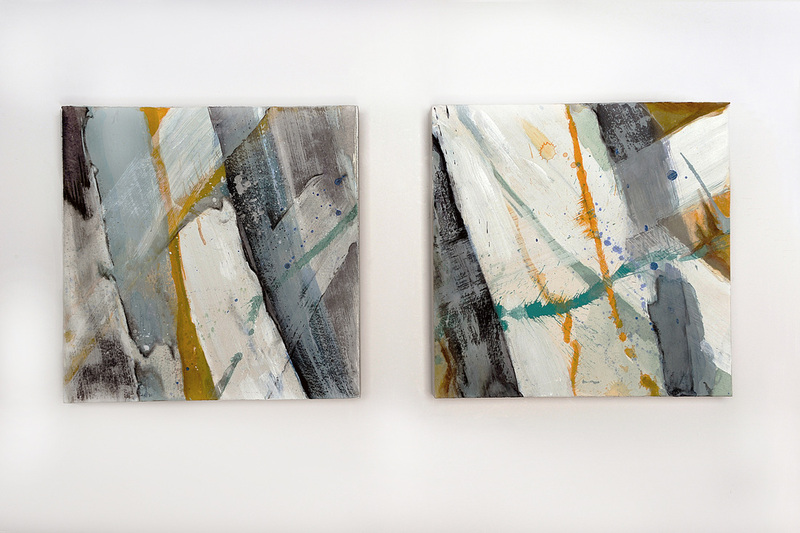 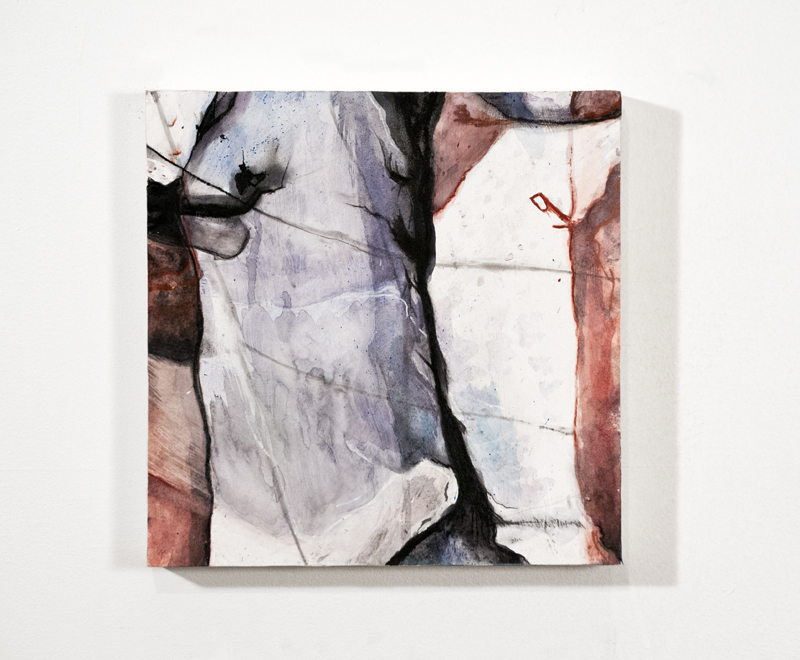 Riot & Reason II (10" X 10") ©2013 Medium: Charcoal, watercolor, dye-based ink and gesso on paper, mounted on wood panel. 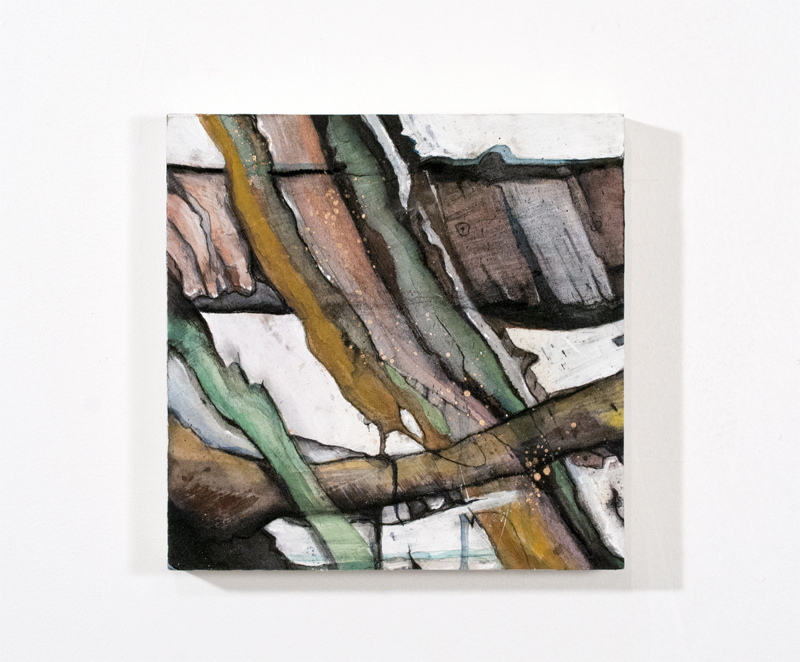 The drought of 33 (10" x 10") ©2013 Medium: Charcoal, watercolor, dye-based ink and gesso on paper, mounted on wood panel. 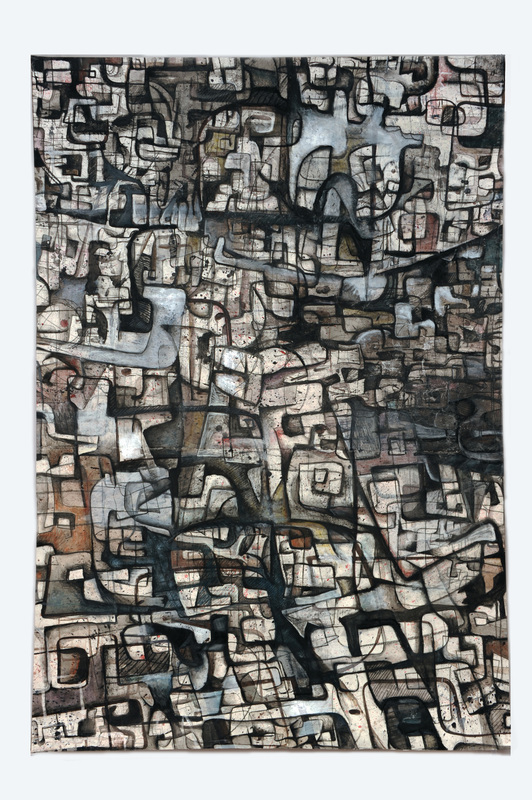 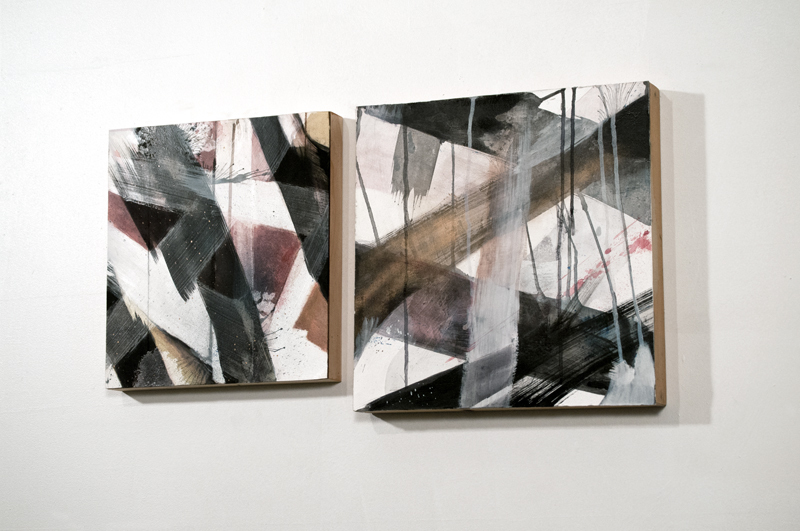 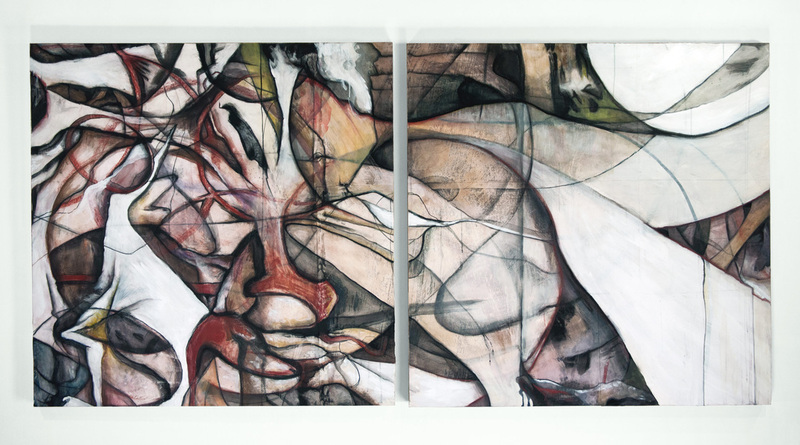 Valley of Death (34" x 10") ©2013 Medium: Charcoal, watercolor, dye-based ink and gesso on paper, mounted on wood panel.